Offer received. Deadline for other offers is April 7 at 5pm. 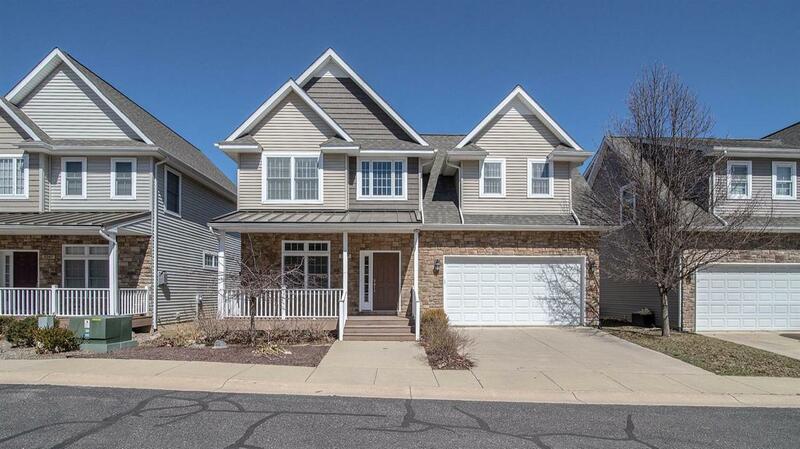 Very sharp, better than new home on a quiet cul-de-sac neighborhood adjacent to Foxfire. 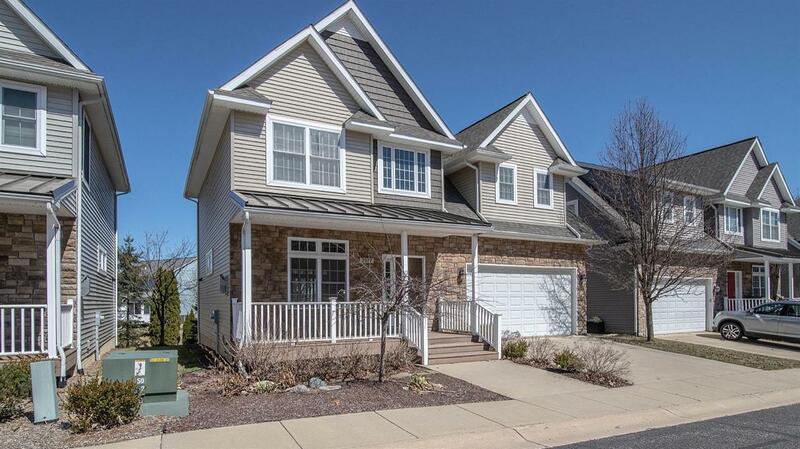 You will love the combination of this convenient NE Ann Arbor location and the move-in condition of this nicely upgraded home. 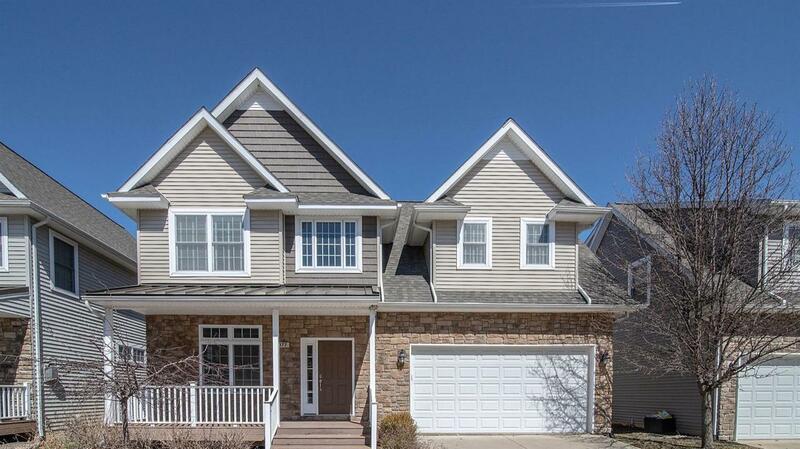 The highlights include all hardwood floors on the main level, open concept living room with fireplace, custom kitchen with granite counters and stainless steel appliances, large deck, and first floor laundry. The second level includes a dream master suite with vaulted ceiling, Hardwood floor, great bath, walk-in closet, and built-in desk area plus two additional oversized bedrooms and bath with granite. The finished lower level features a great family room with daylight window and additional full bath. 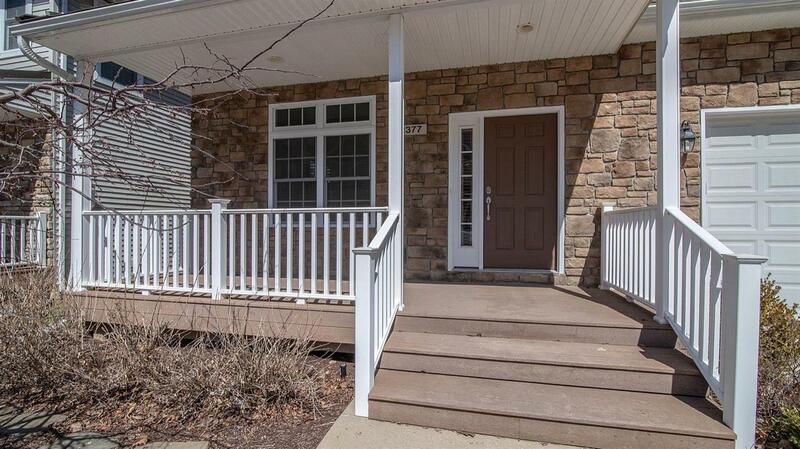 You will love this home just minutes to Downtown Ann Arbor, UM hospital, and NCRC.